Pantropical spotted dolphin. 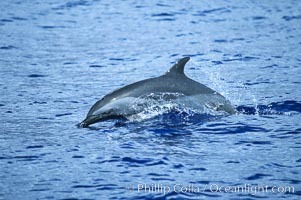 Pantropical Spotted Dolphin Photo. Pantropical spotted dolphin. 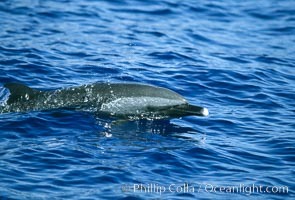 Pantropical Spotted Dolphin Picture. Pantropical spotted dolphin. 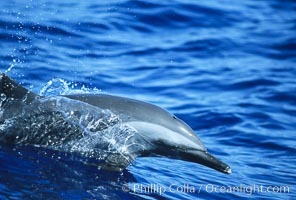 Stock Photography of Pantropical Spotted Dolphin.